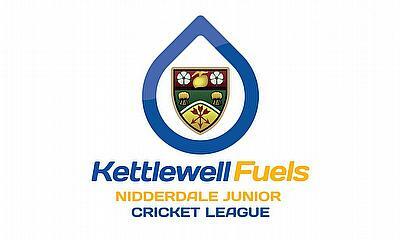 Kettlewell Fuels announced as main sponsor for Nidderdale Junior Cricket League. Already an active contributor to cricket in the region, North Yorkshire’s trusted independent heating and fuel oil supplier has committed to a sponsorship package to support grass roots cricket. The Nidderdale Junior Cricket League, part of the larger Nidderdale and District Amateur Cricket League, is made up of Nidderdale-based cricket clubs with 19 clubs now entering junior teams. 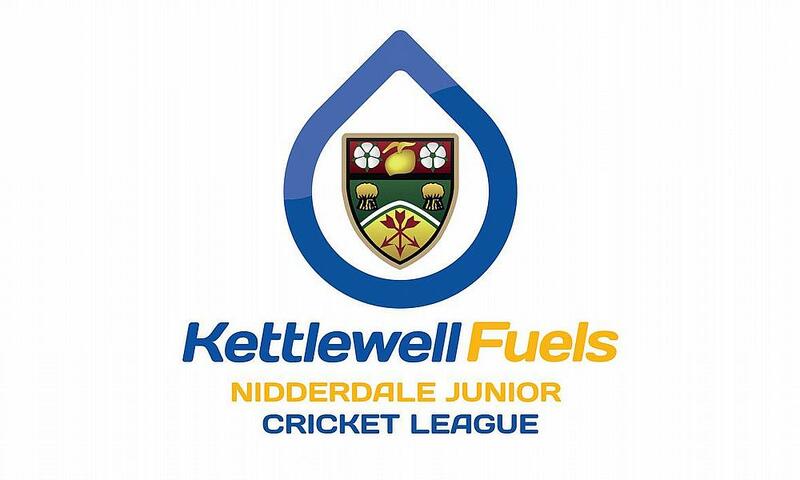 Commenting on the sponsorship, Janet Kettlewell said: “Kettlewell Fuels has always been passionate about cricket and has sponsored many local cricket clubs and organisations over the years, including North Yorkshire Women and Girls Cricket. “We believe that by supporting the Junior League, the new sponsorship will benefit many more local clubs. Also, it enables us to play a part in the development of cricket in North Yorkshire. We’re especially keen to increase awareness and engagement among juniors, after all that’s where the passion for the sport starts, and of course tell more people about Kettlewell Fuels! Founded in 1987, family-run Kettlewell Fuels is a member of the Federation of Petroleum Suppliers (FPS) and offers consistently competitive fuel rates for Domestic Heating Oil, Agricultural Gas Oil and Commercial DERV, delivering to homes, farms and businesses across North Yorkshire.